Nice place I seen the truck they were giving away at Legends good wheels! Drivers from Yakima and the surrounding areas bring their vehicles to Harvest Auto because they know that we provide excellent service. Why take your car to someone who works on any brand from any part of the world? 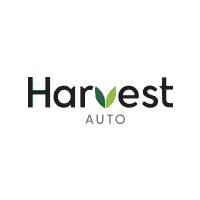 The technicians at Harvest Auto specialize in this brand. We know your car inside and out. Not only does that mean better service, but also hassle-free experience, even for our Sunnyside, WA customers. At your Moses Lake Honda dealer alternative, we will have your vehicle back on the road in no time. Our technicians also make sure that they thoroughly inspect the used cars we offer at our Yakima dealership. It is necessary to keep the tires of your vehicle in good shape for its overall performance. That’s why we recommend good quality tires for your Honda. The technicians at our Yakima dealership will help you install the best ones. Ellensburg Honda owners, schedule a service appointment today. Welcome to Harvest Auto Dealerships. We serve the Yakima with a wide selection of new Chevrolet and Honda vehicles. 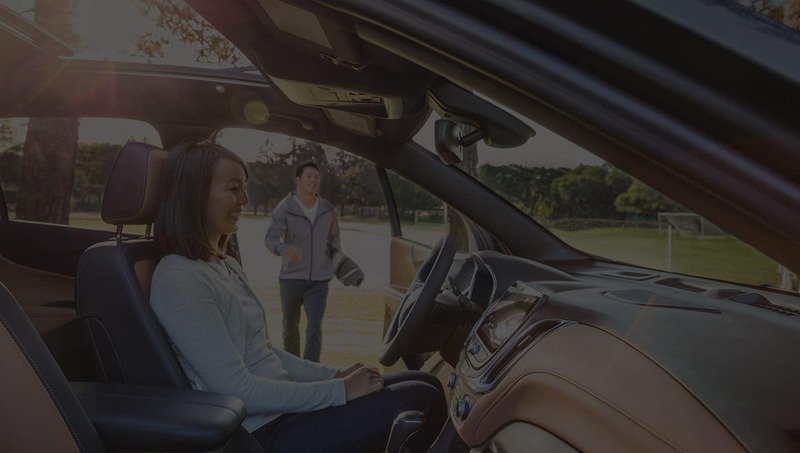 Between our stores, you are sure to find what you need among our quality new and pre-owned cars, trucks, and SUVs. Visit our dealerships online, where you can find everything you need from the comfort of your home in Ellensburg. You can get help with financing, schedule service or order parts for your vehicle. From the location of our Yakima dealerships, we are able to accommodate all of our Honda and Chevy customers in the area. Check out our hours and directions page for detailed instructions to help you find us. If you need help with anything, please send us an email or call us at . We look forward to meeting you!